High Blood Pressure in those days it used to be seen in the age of 45 – 55, but now a days it was common from the adult to above 60 years age group people. The main reason for the high blood pressure is the change in the life style and diet, Now a days nobody was in the diet control and all had forgotten our ancestors culture, Waking up early and eating the food in time and go to bed in time heavy work according to their quantity of food taken, But now the trend is totally reverse to the ancient culture, Staying up to late night, eating heavy fat foods and less working etc. these all are the reasons, Another main reason is in taking of medicines for the simple cold they are not giving the chance to our immune system to fight against to the foreign bodies. They also one of the reasons to cause the side effects, HBP is very dangerous [1-3]. Symptoms: Heavy head ache, Dizziness, in the serious case HPB will leads to the heart attack and brain strokes . 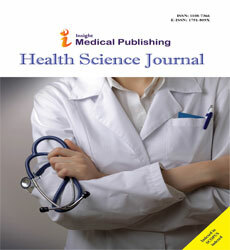 Diagnosis: Regular check-up of blood pressure will helps the early recognition of HBP. Way to keep the HBP in control [2,4,5]. The main aim of this survey project is to prevent the high blood pressure by the natural sources by comparing with the medications to give the awareness in the people to change their life style [6-8]. 1. Survey was done in the Srikakulam district area using the sphygmomanometer patients BP was checked. 2. Age and their HBP was noted down, Total 200 number BP was checked. 3. Among them 28- 35 were 19 members, 36- 45 were 76 members and 46-65 were 105 members. 4. This survey was stopped with this 200 patients and the last elder age was 65, in these 200 patients total 4 groups were arranged for the survey. 5. First group is people who were following only medication, Second group is people who were up taking beet root solution, Third group people who were taking garlic solution and fourth group people who were taking both garlic and beet root solution [9-16]. 6. This survey was done for the 2 months and every week the BP of all the patients were used to be check. According to this result more no of patients were found in the above 45 age group people (Tables 1-3), Below is the graphical representation for this (Figures 1 and 2). Table 1: Total no of patients in the different age group. Table 2: Comparing the results between medication and the natural sources in the First month survey. Table 3: Comparing the results between medication and the natural sources in the Second month survey. 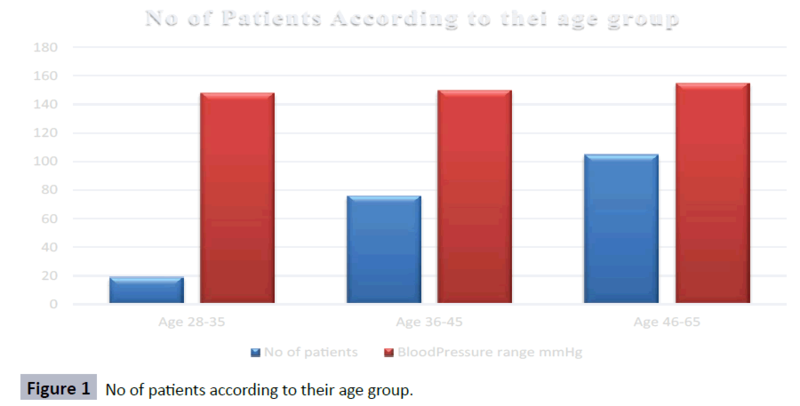 Figure 1: No of patients according to their age group. Figure 2: Two months survey graph for the natural sources and the medication. According to the two months result the natural sources are showing the good results comparing to medications. 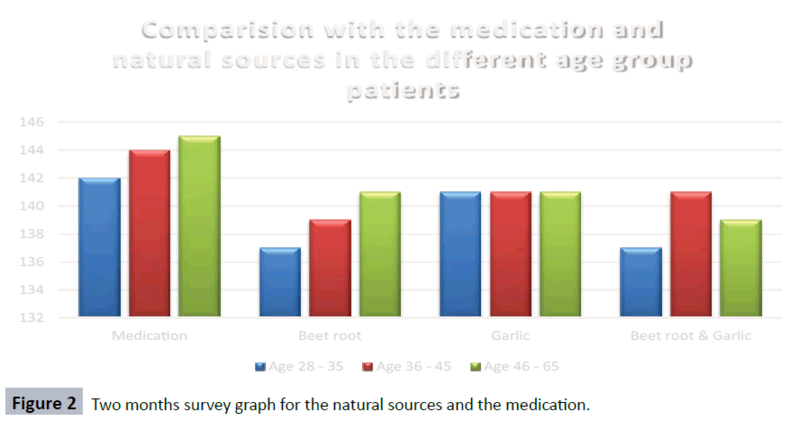 This survey results showing that comparing to medication natural sources had given the best result among them garlic and beet root combined had given the good result, Prevention is always better than cure, Follow the medication but along with that don’t forget to follow the using of natural sources, Natural sources will always keep the body healthy and protects from the side effects [2,3]. Gilchrist M, Shore AC, Benjamin N (2011) Inorganic nitrate and nitrite and control of blood pressure.Cardiovasc Res 89: 492-498. Van Velzen AG, Sips AJ, Schothorst RC, Lambers AC, Meulenbelt J (2008) The oral bioavailability of nitrate from nitrate-rich vegetables in humans.ToxicolLett 181: 177-181. Lundberg JO, Weitzberg E, Lundberg JM, Alving K (1994) Intragastric nitric oxide production in humans: measurements in expelled air.Gut 35: 1543-1546. Benjamin N, O'Driscoll F, Dougall H, Duncan C, Smith L, et al. (1994) Stomach NO synthesis.Nature 368: 502. Lundberg JO, Govoni M (2004) Inorganic nitrate is a possible source for systemic generation of nitric oxide.Free RadicBiol Med 37: 395-400. Cosby K, Partovi KS, Crawford JH, Patel RP, Reiter CD, et al. (2003) Nitrite reduction to nitric oxide by deoxyhemoglobinvasodilates the human circulation. Nat Med 9: 1498-1505. Coles LT, Clifton PM (2012) Effect of beetroot juice on lowering blood pressure in free-living, disease-free adults: a randomized, placebo-controlled trial.Nutr J 11: 106. Ried K, Frank OR, Stocks NP, Fakler P, Sullivan T (2008) Effect of garlic on blood pressure: a systematic review and meta-analysis.BMC CardiovascDisord 8: 13. Lawson L (1998) Garlic: a review of its medicinal effects and indicated active compounds. In Phytomedicines of Europe: Chemistry and Biological Activity Edited by: Lawson L, Bauer R, WashingtonDC, American Chemical Society 14:177-209. Benavides GA, Squadrito GL, Mills RW, Patel HD, Isbell TS, et al. (2007) Hydrogen sulfide mediates the vasoactivity of garlic.ProcNatlAcadSci U S A 104: 17977-17982. Banerjee SK, Mukherjee PK, Maulik SK (2003) Garlic as an antioxidant: the good, the bad and the ugly.Phytother Res 17: 97-106. Higdon J, Lawson L (2005) Garlic and Organosulfur Compounds. Micronutrient Information Center. 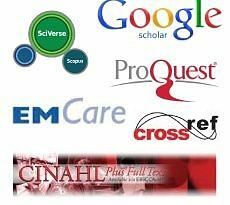 Linus Pauling Institute, Oregon State University, United States. Al-Qattan KK, Khan I, Alnaqeeb MA, Ali M (2003) Mechanism of garlic (Allium sativum) induced reduction of hypertension in 2K- 1C rats: a possible mediation of Na/H exchanger isoform-1. Prostaglandins LeukotEssent Fatty Acids 69:217-222. Al-Qattan KK, Thomson M, Al-Mutawa'a S, Al-Hajeri D, Drobiova H, et al. (2006) Nitric oxide mediates the blood-pressure lowering effect of garlic in the rat two-kidney, one-clip model of hypertension. J Nutr 136: 774S-776S. Kaye AD, De Witt BJ, Anwar M, Smith DE, Feng CJ, et al. (2000) Analysis of responses of garlic derivatives in the pulmonary vascular bed of the rat.J ApplPhysiol 89: 353-358.